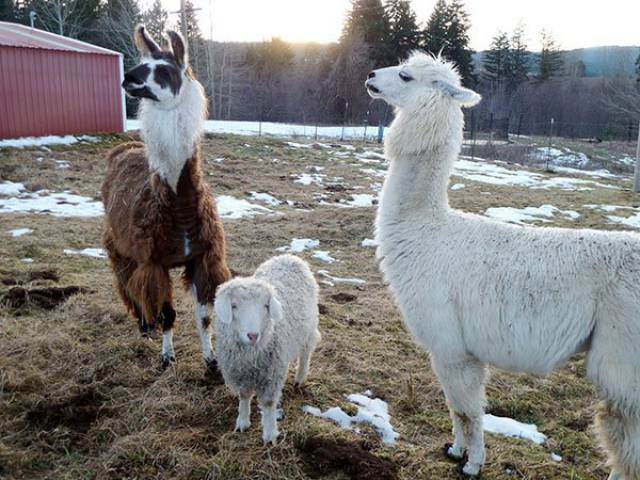 Sheep may not have the aggression to protect themselves, but llamas sure do, and farmers have been utilizing their charging ways for years to keep coyotes away. A 2003 survey by Iowa State University found that 50% of llama-guarded flocks had a 100% reduction in attacks since they were put to use. It’s believed that the family of camelids that llamas belong to were once stalked by dogs, which brought about an aggressive reaction to predators. Villagers in Kazakhstan believe that wolves can be tamed enough to be guard dogs. The BBC reported in 2014 that residents have begun buying the animal to secure their property. 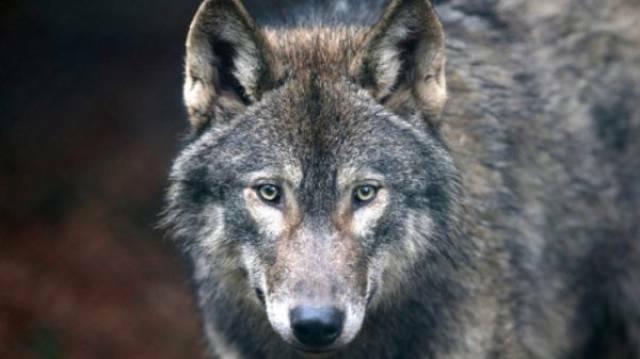 One owner said he goes on walks with the wolf and that there’s been no problem, but wolf experts cautioned that the animals are “ticking time bombs” and could turn on their masters at any second. Don’t try this at home. In 1978 the Skansen Zoo in Stockholm had a giant burglary problem… because a zoo is the first place any smart robber would look, right? 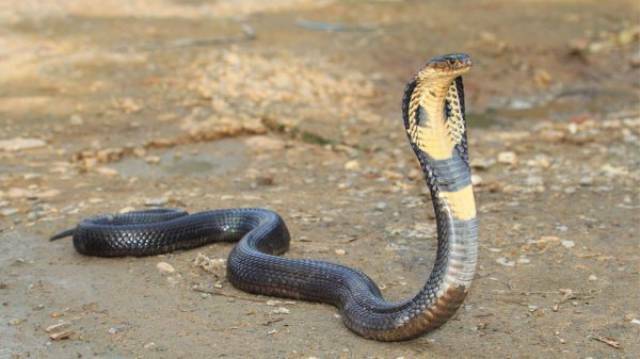 To fix the situation they gave a king cobra the privilege of wandering outside its enclosure across zoo grounds each night. 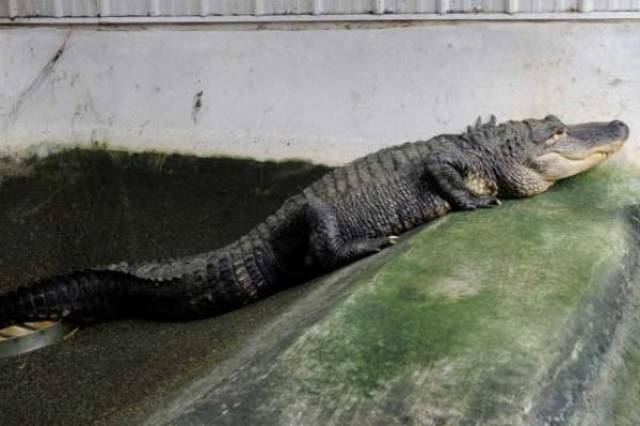 They stressed to the media that the 14-foot-long reptile was so poisonous that any intruder who was bitten would die within 15 minutes. No more break-ins occurred. 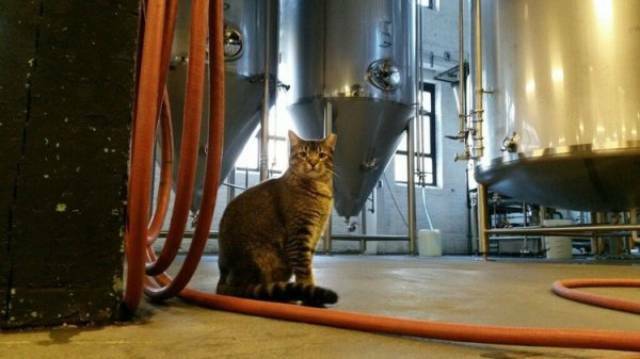 Empirical Brewery in Chicago had such a bad rodent problem (we’re talking foot-long invaders) that they adopted four cats to be their night watch. Egon, Venkman, Raymond and Gozer. They’ve been rat-free ever since. A couple near Vancouver was busted in 2010 after police found a field with over 2,300 plants of marijuana on their property. 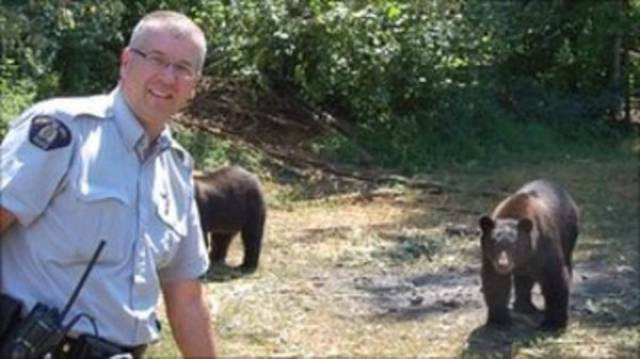 What they also found were 14 black bears guarding the premises. Authorities discovered they had left dog food around to attract them. Unfortunately they didn’t measure up to expectations: When the cops confronted them, they just kept napping. One of them nestled on top of a police car. Geese aren’t the only birds keeping watch. 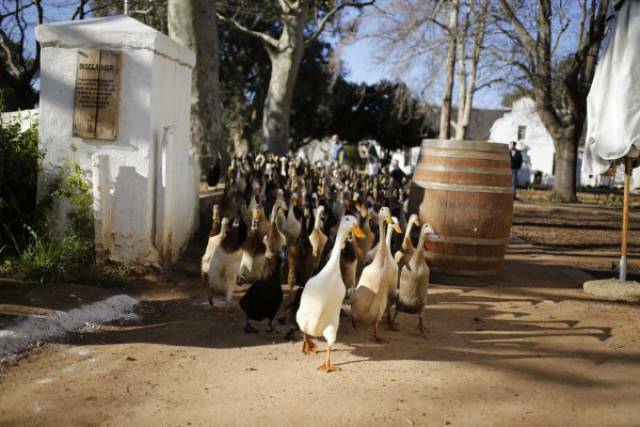 A vineyard in the Western Cape in South Africa keeps pests out with an army of 800 ducks that march in waves. 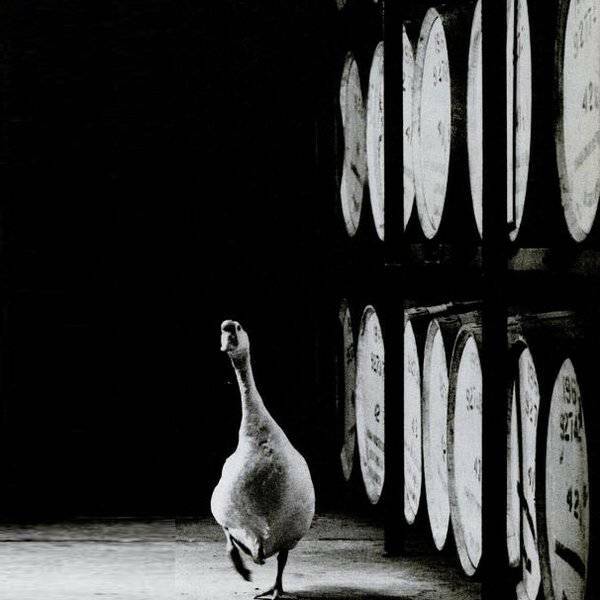 Because of this the vineyard has been able to reduce chemical use, and the winery markets some of their products under the Runner Duck brand as a homage to their service. A Fort Wayne, Indiana radiator manufacturer found a great way to keep intruders out at their warehouse in 1983. 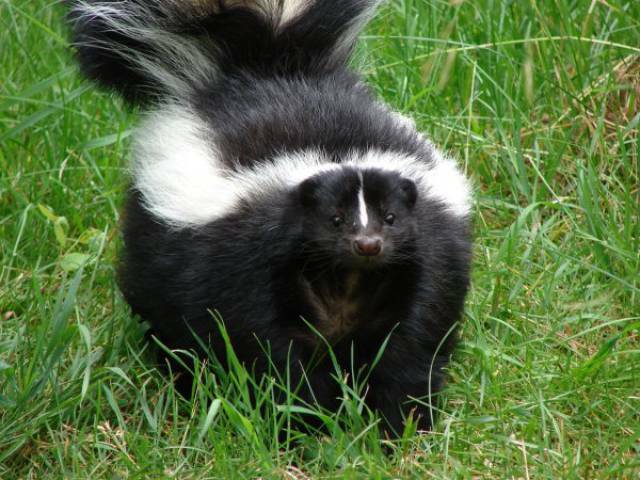 Pepe the guard skunk roamed the property at night. Manager Tim Kelley said that just seeing the little guy was enough to keep people out, but in reality he was actually de-fumed. It took 30 years for the US Navy to give away one of their secret weapons that protect our country: dolphins. The mammals can easily find lost equipment thanks to their stellar sonar detection. They can also find explosive devices and alert humans to unauthorized swimmers. 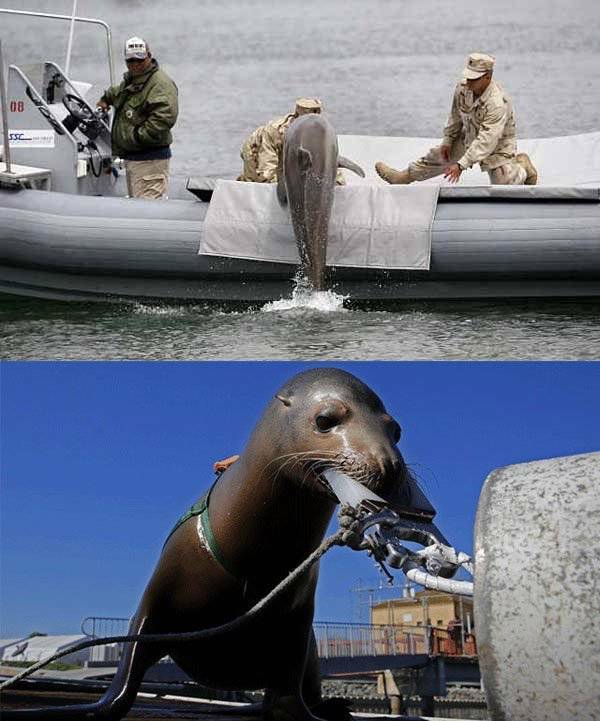 They also use sea lions and have trained some to swim while biting down on a clamp that they can attach to something that the military wants to track. 0 responses to "These Highly Unconventional Guard Animals Will Surprise You (10 pics) "